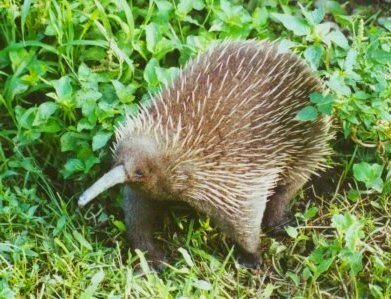 Western Long Beaked Echidna is highly endangered. Its population has been declining due to deforestation and hunting. Believe it or not! This spiny creature is a delicacy in Papua New Guinea. 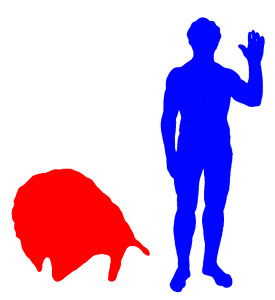 Humans are the main predators of Western Long Beaked Echidna. It is found in Papua New Guinea. It live in alpine meadows and humid montane forests at altitudes between 1300 metres and 4000metres. It eats earthworms. 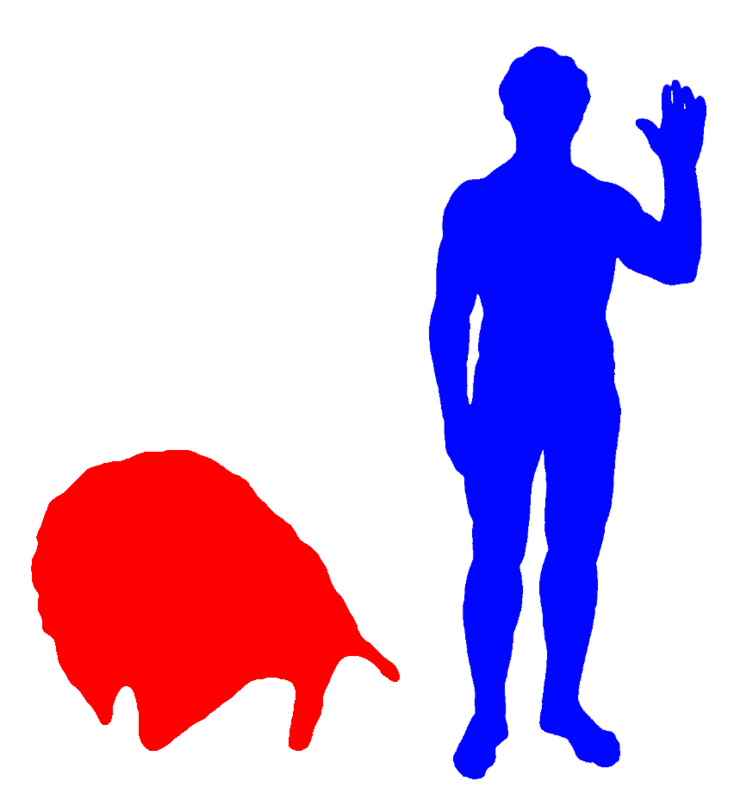 It is a large egg laying mammal. It has a body length between 60 and 100 centimetres and it weighs up to 16.5 kilograms. It has no tail. It has a long snout which turn downward. This snout is about 20cm long. Its tongue has spikes which is used to capture its prey effectively. Its spines are almost impossible to tell apart from the long fur. It has long dark brown or black fur and black spines on the sides. It normally haves 3 claws on the fore and hind feet which are used for digging. It is a slow moving creature and it will roll up into a spiny ball when it is threatened. It is a solitary creature. It can live at least 31 years in captivity. A female normally only lays one egg at a time.